Informa H&N is the go-to partner for targeting and achieving success in the health and wellness industry, fueling every stage of a company: from opportunity identification, through development and manufacturing, to sales and prosperity. Leading the industry toward a future of optimal health & wellness for both people and the planet we inhabit. Nam vitae dapibus felis, sed congue risus. Curabitur id lectus luctus, accumsan leo et, pharetra nibh. Nam vitae dapibus felis, sed congue risus. Curabitur id lectus luctus, pharetra nibh. ‘Must-go’ exhibitions, conferences and networking for CPG brands, manufacturers, suppliers, retailers, distributors, investors and service providers, offering powerful connectivity and resources. 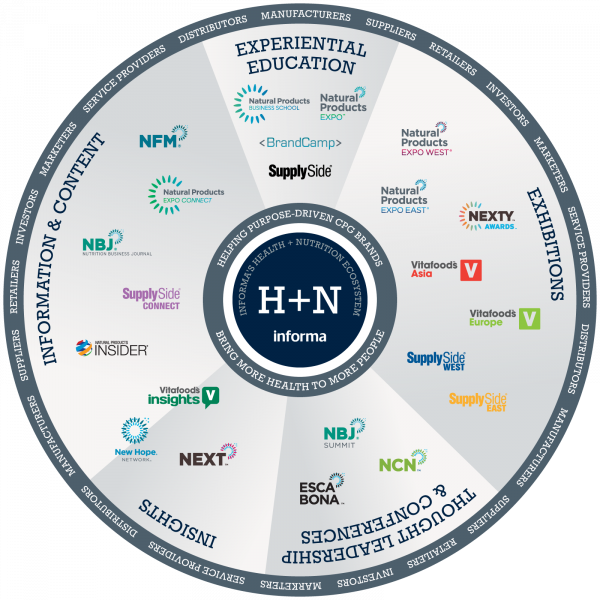 Global perspective, emerging opportunities, research, trends and knowledge-sharing are all part of H&N’s comprehensive content, insights, consulting and education initiatives. Ground-breaking conversations on sustainability, climate, organic and regenerative agriculture, health and nutrition, food science, supply chain compliance and transparency, and more pave the way toward the future of the industry. 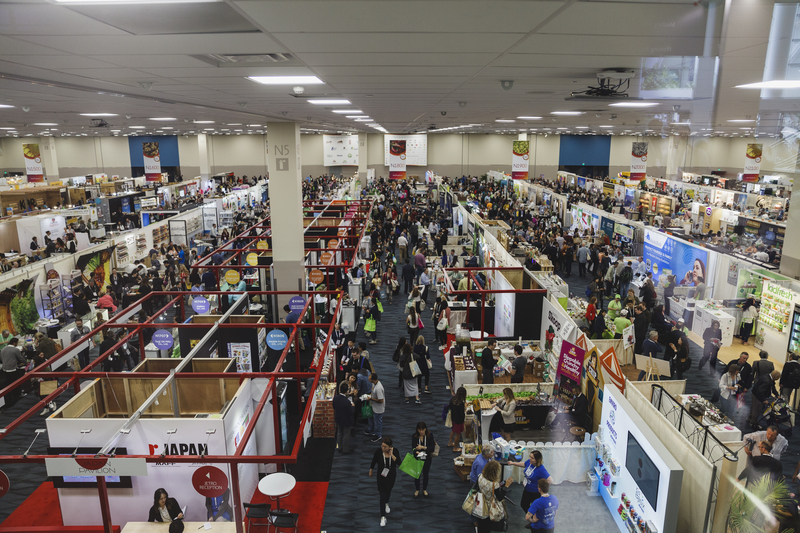 Informa Health & Nutrition is made up of the top events, education, data and content brands across the global health and wellness industry. This powerful alliance serves a world-wide network of CPG brands, manufacturers, suppliers, retailers, distributors, investors and service providers.